When Mother Nature caresses the soul of the earth, everything seems beautiful, but travelling the whole world is a bit tough. The beauty can be defined through the shores of the sea, peaks of the mountains and flow of the rivers or just by the peace of the place. Though it says beauty lies in the eyes of beholder often it turns out the real task to decide which one is more beautiful. These are the top 10 world’s most beautiful places which should be on your bucket list. Being one of the UNESCO World Heritage sites of Vietnam the city told you about the yesterday by its ancient historic architecture or through the traces of the lost city of a forgotten civilization. 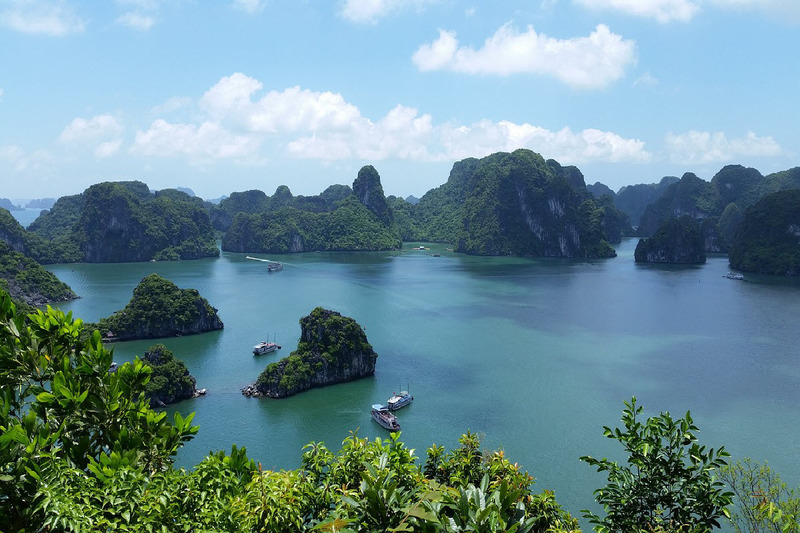 Nature is on its full moon here and you can see it through the limestone cliffs, Turquoise, Ocean waters, green surroundings and colour changing sky. Made of almost 3000 islands, the place owns differently sized grottos created by the wind and the filtering water. The wind of the place plays rhythms on the shores of the waters and tells you a new story with colourful sunrise and sunsets every day. Tons of colours and magic of Mother Nature also come up with peace and moments full of life! 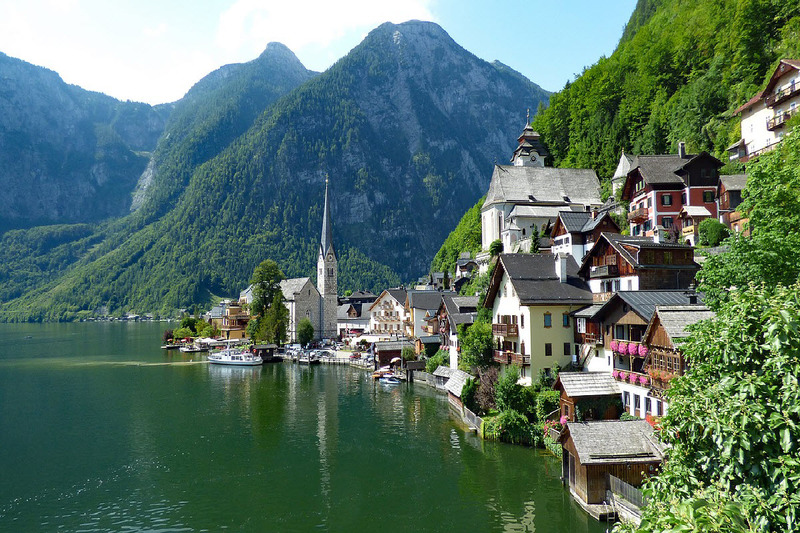 Known as “the Pearl of Austria”, Hallstatt is regarded as one of the most beautiful places on the earth. The town is basically the little space surrounded by the mountains and lake. The lake town is all about pastel houses and its reflections in the water. The aged beauty of the place, the ancient museums and its years old yet fresh as a newly born culture make this place more beautiful. Hallstatt is one of the UNESCO heritage sites. The ice caves, pastel reflections in waters and colourful surroundings make this place just like one of fairy tale towns. The world’s third oldest park defines the term picturesque with its beauty. 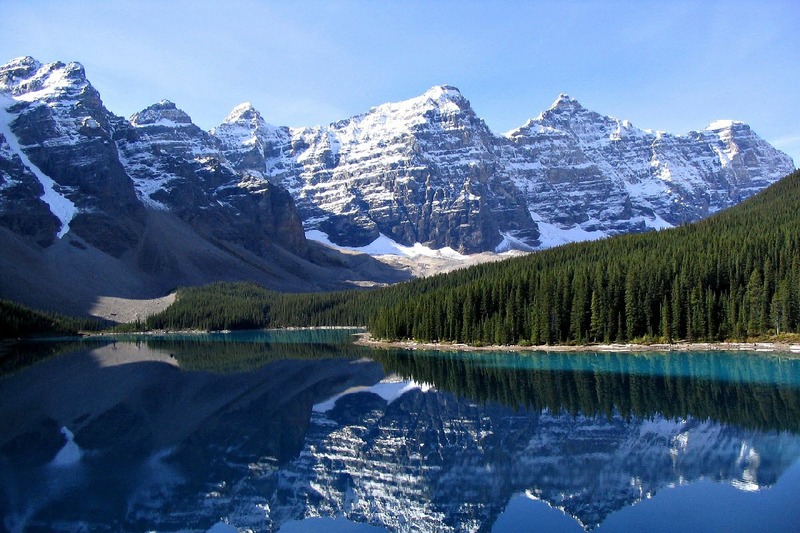 The place owes you crystal clear lakes along with the most outrageous views. The national park looks like a movie scene due to the ice-covered White Mountains, blue water of lakes, the green essence of the forest and glimpse of the wild animal makes it more adventurous. The autumn of the place colours it with pastels and summers bring the wonderful festivals on the shores of the lake. The spring of the place will definitely remind you of the Olaf and his ice stories! 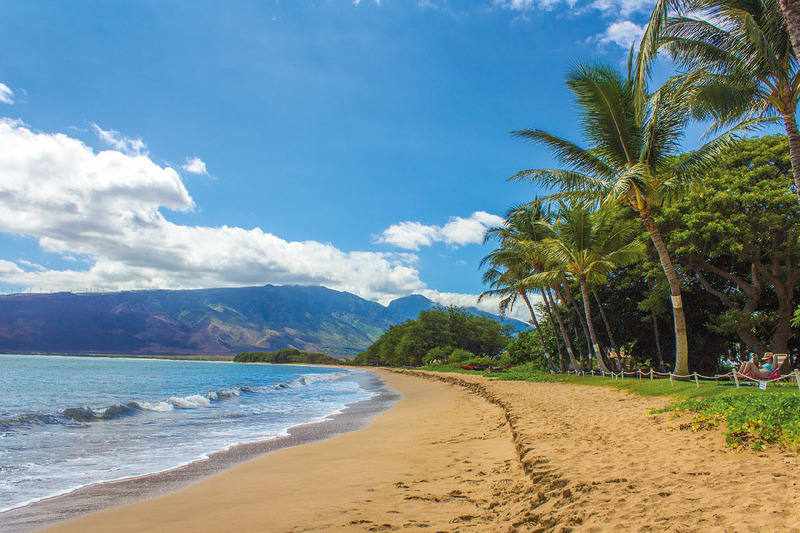 Maui is consistently named the world’s best island due to its irresistible beauty. The place owes you miles of yellow golden sand beaches with amazing views and lots of fun. Make your way to the inescapable mountaintop magic i.e. Haleakala Crater, it owes you some fine mesmerizing moments filled with the colours at day and the stars at night. Molokini Crater is an aquatic oasis just lying in the middle of the water and slaying the view with its green colours. The place reflects its beauty through the food and culture also. Leh and Ladakh aren’t just any destination; it’s the place where you can see the unearthly beauty. Enclosed in between the Himalayan and Karakoram mountain ranges, the place will keep you mesmerized with its picturesque beauty. The white and blue sky, some valley by side, mountains standing by your side, few charming waterfalls, white ice to flatter your eyes and much more! Here you can find the peace of life, coloured flags of prayers, blessings of Lord Buddha and the joy of witnessing the incredible beauty of India. Here you can see the Tibetan influence on the Indian culture which does make this place more charming. 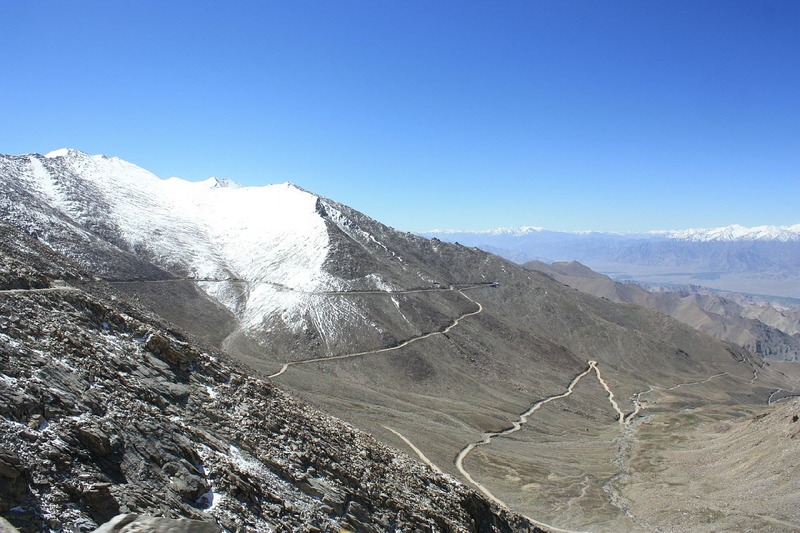 If you are a biker, the Leh and Ladakh is your call! Antelope canyon seems like the magic of Mother Nature. The place is the product of millions of years of water erosion. 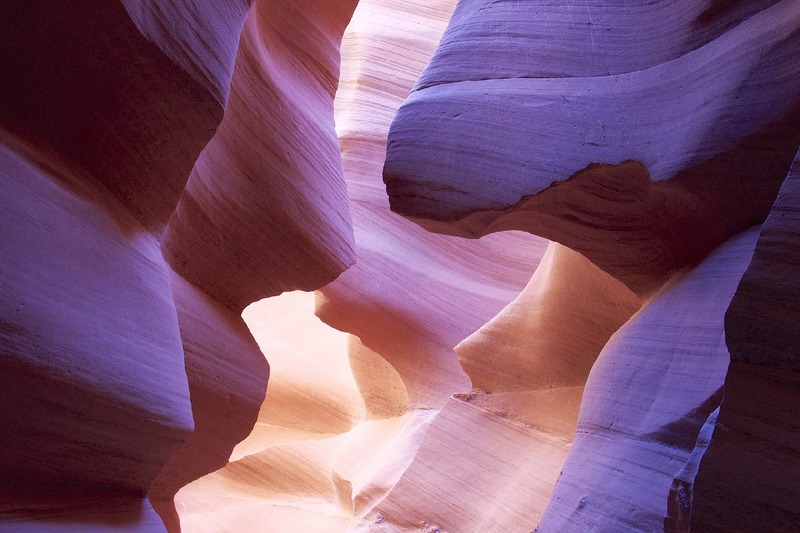 The Antelope Canyon is home to some geological formations which are not just a wonder lust but also inspire people. The monumental sandstone sculpture is more of a dream come true type due to its wave-like structure and the light beams during the daytime that shine directly down into the openings of the canyon, creating a supernatural appearance as well as most photogenic moments. Here you can also get sight of pouring sand effect. 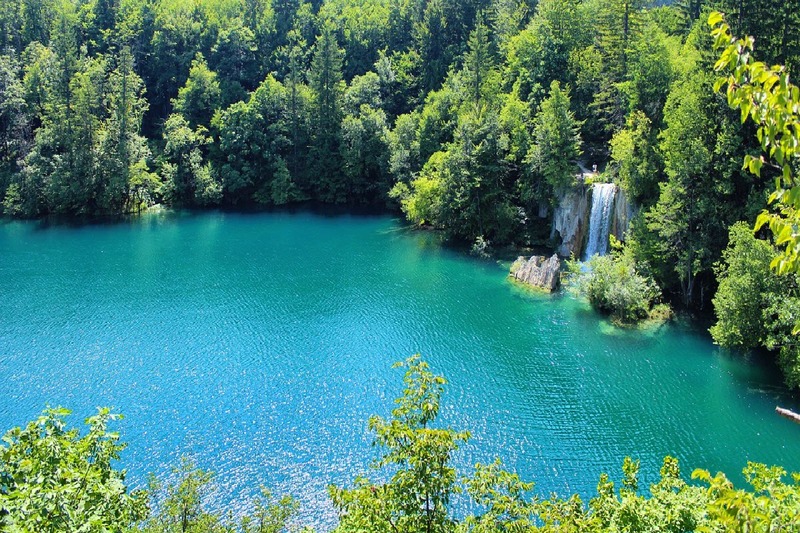 Located in between Zagreb and Zadar, at the Bosnia Herzegovina border, the Plitvice lakes are the heart of Croatia. The place owes you another level of natural beauty through its crystal clear lake waters, plenty of waterfalls which change their colours into bluely gray due to the reflection of sun lights. The place has marvellous flora and fauna, which can be seen through the green forest, colourful springs, friendly bears and other animals. The winter frizzes the time of the place and turns all the shades in white. The Italian coast seems like the scenes of the movies with its glorious beauty. The Mediterranean Sea is just by side of the coast, which results in stupendous panoramic views. 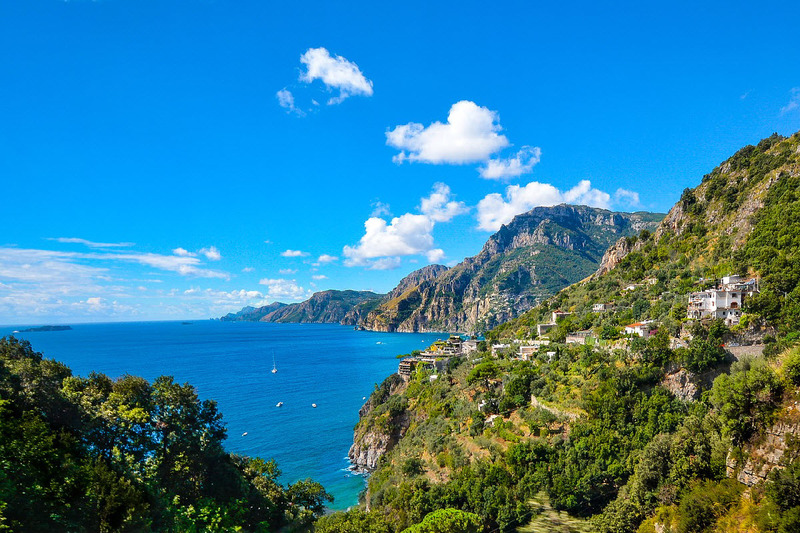 Mountains evidencing the clam yet peaceful shores of the sea, the beaches owning the colourful sunsets, the city with ancient architecture, the homes coloured with pastel colours and romance in the air, when you combine all of this it turns up to be Amalfi Coast. The art and history add more shine to the glory of this beautiful jewel town of Italy. Bora Bora is the jewel of French Polynesia. 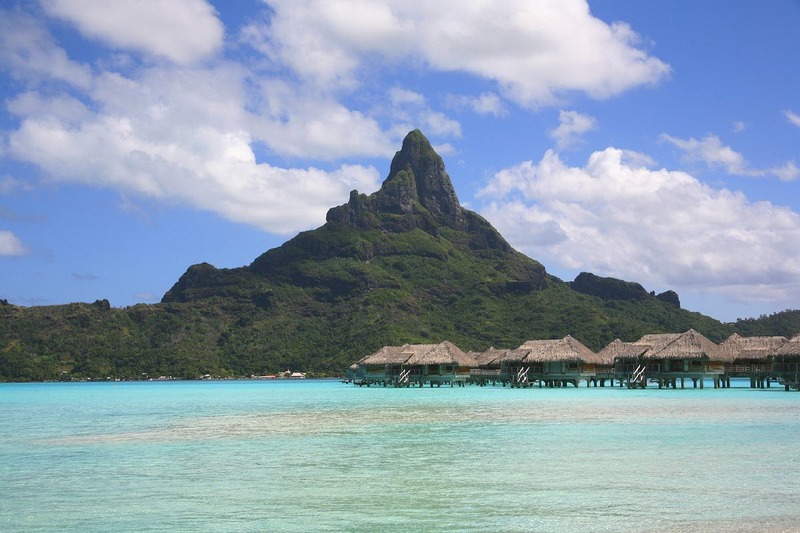 Rising from the heart of the South Pacific, Bora Bora is home to trendy beach beauty, palm trees, and shores of the sea. The place owes you the fifty shades of the blue due to its history of being an extinct volcano. The place isn’t just about the beaches or fun, it also offers you the opportunity to see the underwater sea beauty and magical sea life. Another beauty of the place is water house, those tiny wooden rooms on blue waters makes the whole scenario heart-warming. Zanzibar is not just about the natural beauty around the place, it’s also the tale of the cultural beauty where you can find the traces of the glorious history and smell of amazing spices. The place is home to miles of white sand beaches and turquoise waters along with beautiful sea animals. 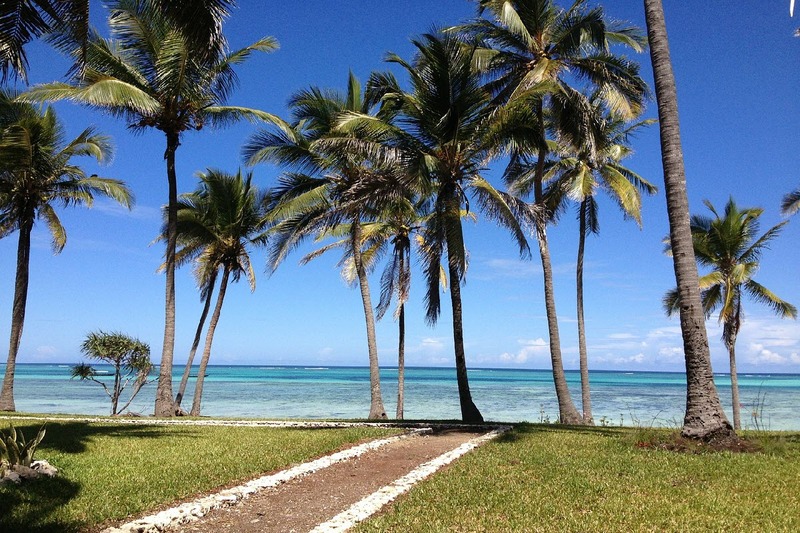 Zanzibar is one of the tropical dream destinations where wind also sings melodies rhythms. To know the beautiful yesterday of the city make your way to the stone town. The above are the top 10 beautiful places all around the world. 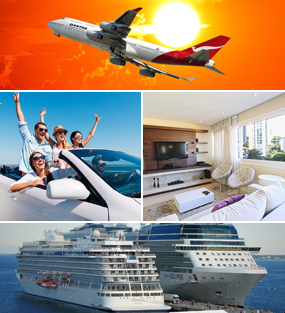 Each place has its own spark and ability to make your own world more beautiful, so keep travelling!